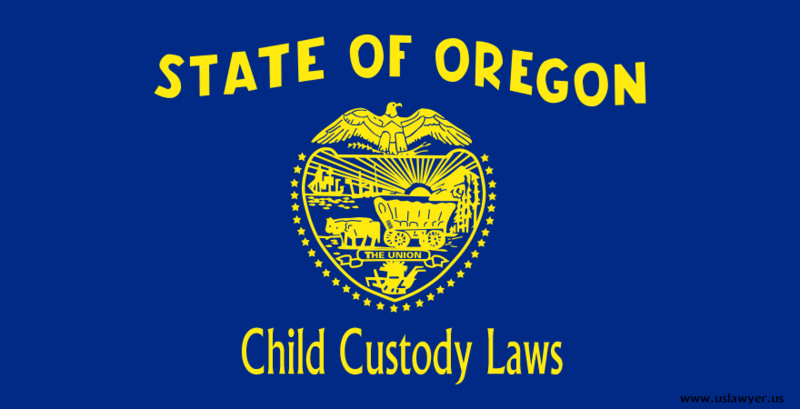 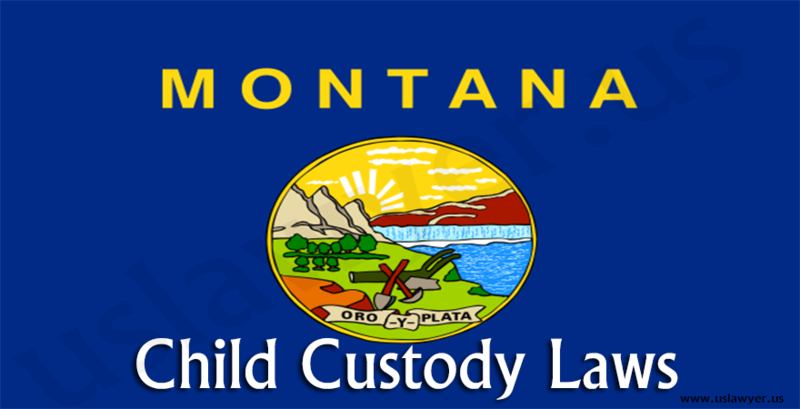 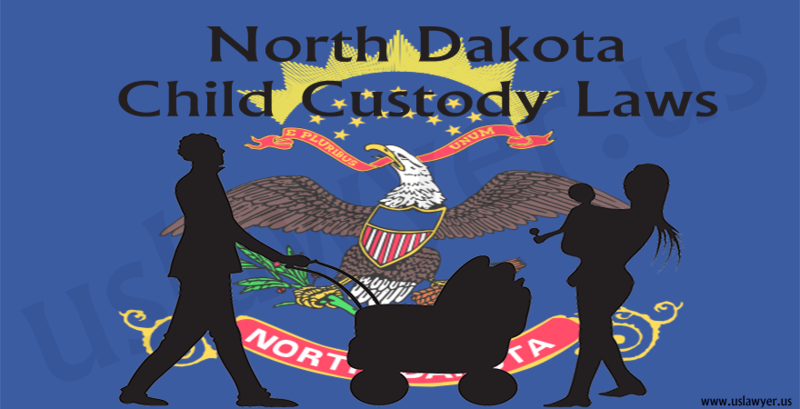 Montana child custody laws are generally based in such a way that both the parents obtain frequent and continuous contact with the child. 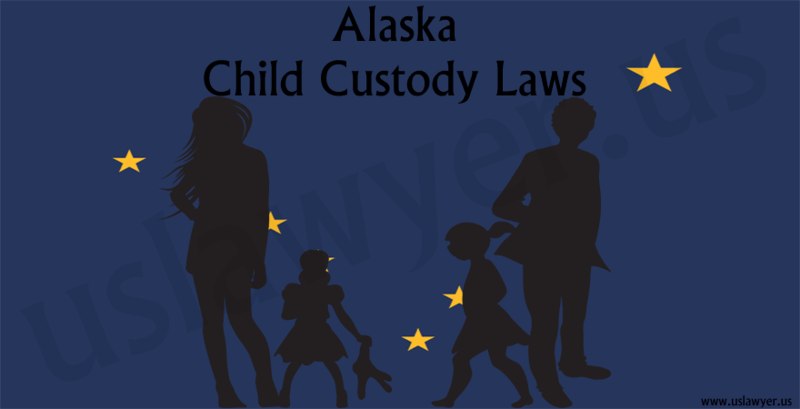 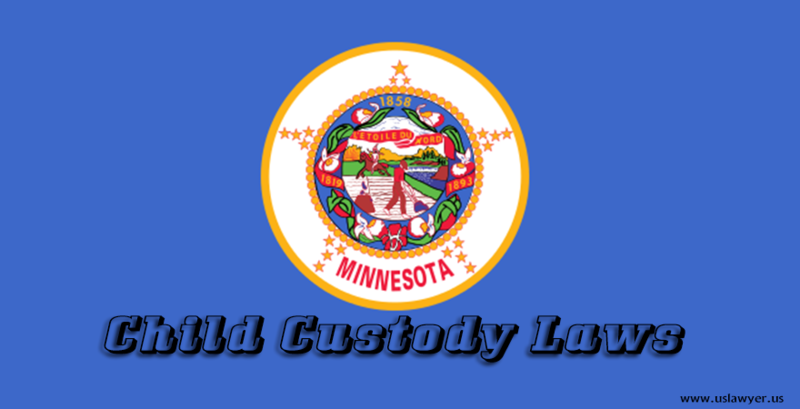 To award the custody diverse factors are considered by the judges and must be included in the parenting plan. 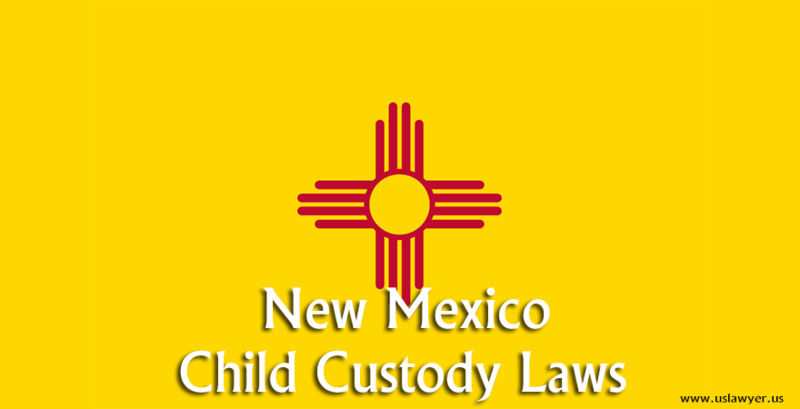 Certain provisions must be included in the parenting plan. 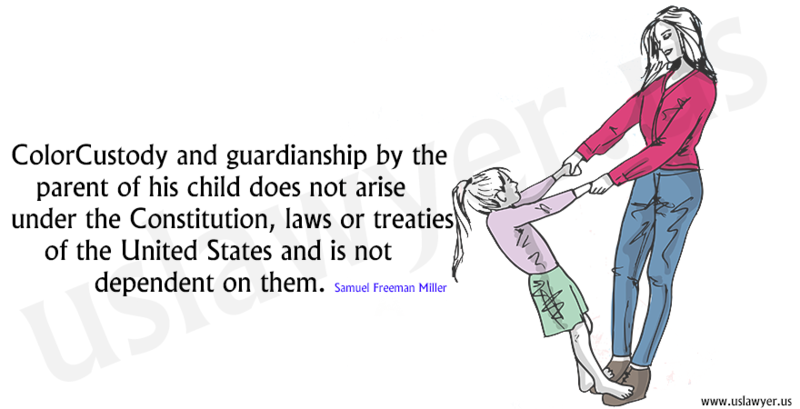 Right to decide on the child’s education, health care and religious development. 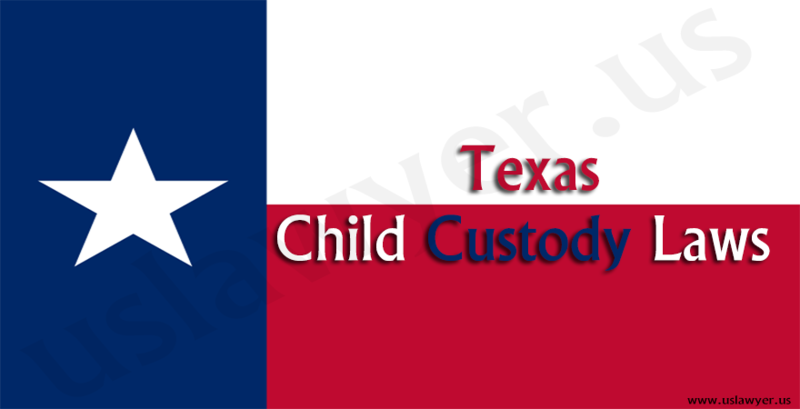 Distance between the parental homes. 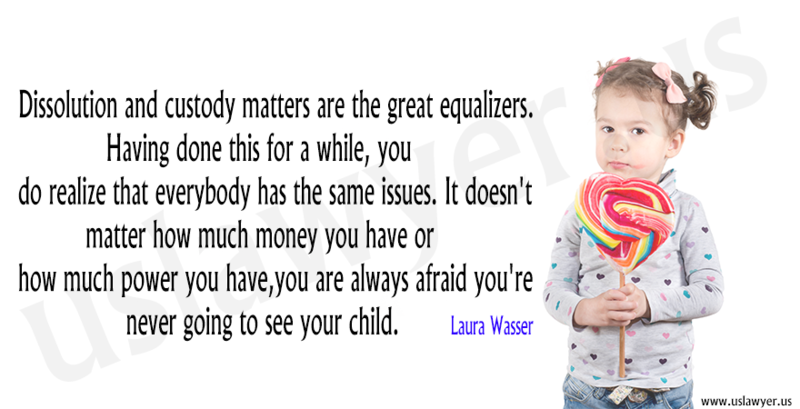 The financial needs of the child and more.